On the indoor running track! A unique networking opportunity Following the successful launch of Go Network by Business Gateway in June, we are delighted to welcome you to attend the second event in the series. At this unique venue, taking place on the indoor running track at Aberdeen Sports Village, high-performance swim coach Patrick Miley will headline Business Gateway Aberdeen City & Shire’s Go Network event. 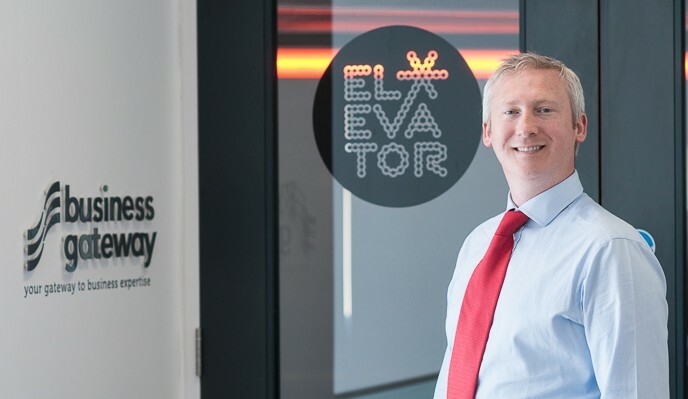 This free event from Business Gateway, which runs from 2 PM to 4 PM on September 21st, will see Patrick Miley present to delegates at Aberdeen Sports Village, with ample networking opportunities before and after his informal presentation. Patrick believes that the North-east has “world-class facilities” and can develop Scotland’s best. His own daughter, Hannah, has flourished under his tutelage, winning Commonwealth gold and appearing in three Olympic Games. Patrick will speak to the audience about 'Training for Success' looking at the correlation between sport and business to overcome obstacles and develop a mindset which leads to successful results. 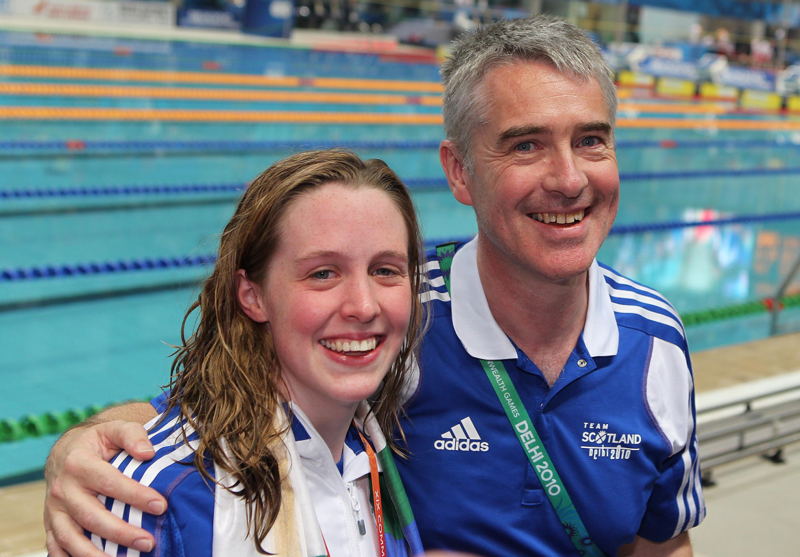 A former helicopter pilot, Miley is now an elite swimming coach who has worked with some big names. The afternoon, which is aimed at anyone thinking of starting, running or growing their own business, is the second of four Go Network events that will take place in locations throughout Aberdeen City & Shire over the coming year. Professional Partners of the team at Business Gateway are welcomed to attend to network and share expertise with business owners. “Because we work with local businesses on a daily basis we know that the vast majority want more networking opportunities and events that give them the chance to listen to experts. By developing Go Network we provide them with both in one afternoon. Please note: Booking is essential. Business Gateway's Go Network - Speaker: Patrick Miley (Training for Success) at On the indoor running track! Aberdeen Entrepreneurs - "Leadership in Sports and Business"